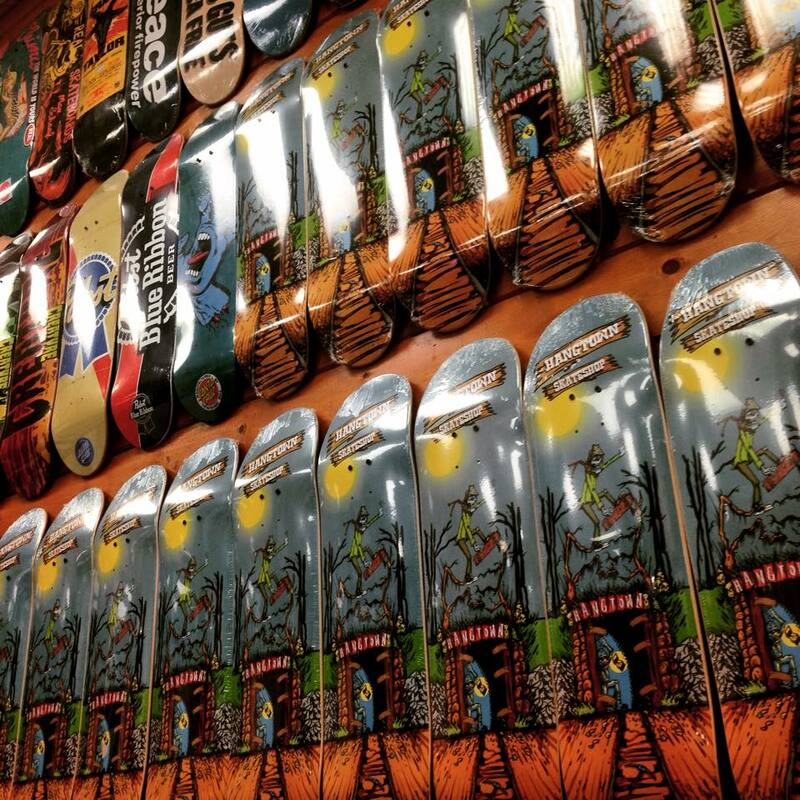 Placerville's only skateboard and snowboard shop located 1.5 miles from the Joe's Skatepark in Placerville. We are conveniently located off of highway 50 on the way to Tahoe. We also offer snowboard tuning in the winter if your board needs a little love before heading back up on the hill. Stop on by and check us out.